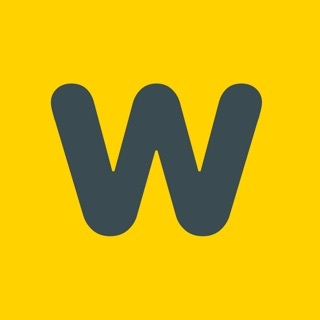 Instantly connect with your customers with a suite of modern tools designed to grow your business. Send and receive messages and manage your online reviews all from the palm of your hand. 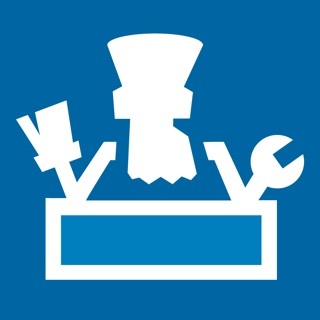 GoSite’s mobile app gives business owners a more convenient way to connect with their customers. 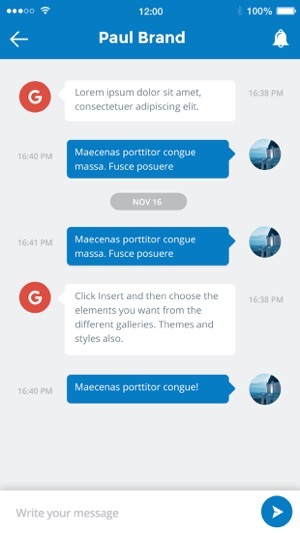 GoSite Messenger allows business owners to chat with a customer or answer questions in real time through text messaging. GoSite Reviews provides businesses with an easy way to manage all of their online reviews. Save time and communicate with customers at all hours when it’s convenient for both you and them. Accept inquiries all hours of the day, even if you’re not currently available. Business owners can be reached through the chat function on the business’ website or through the messenger app on Google My Business. Synced Contact Hub - When new customers fill out the contact form it will be synced into the business’ contact hub. Therefore, business owners will know who they are messaging at all time. 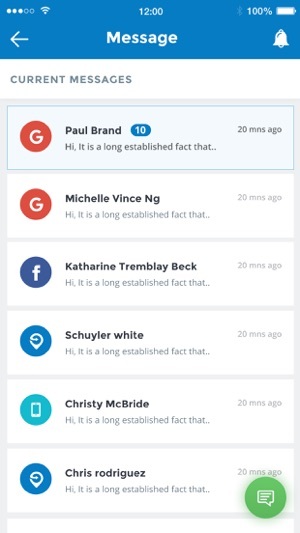 GoSite’s messenger is connected to Google My Business - When customers find your company through Google and they click on the message button to send a chat or inquiry it will be automatically be sent to GoSite’s dashboard and mobile app. 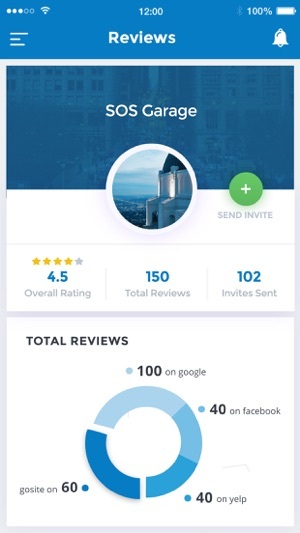 Manage your online reviews from one single app. Send out individual review requests at the touch of a button for your business. Review Request - Instantly send survey requests to your customer, asking them to leave you an online review. Review Notifications - Receive a push notification when your business receives an online review on any of the major platforms, such as Google. Messenger & notification feature for the Staff user.